Believe it or not, there are only 41 days left until the kickoff to college football. Or rather, until my Mountaineers take the field against in-state rival Marshall. 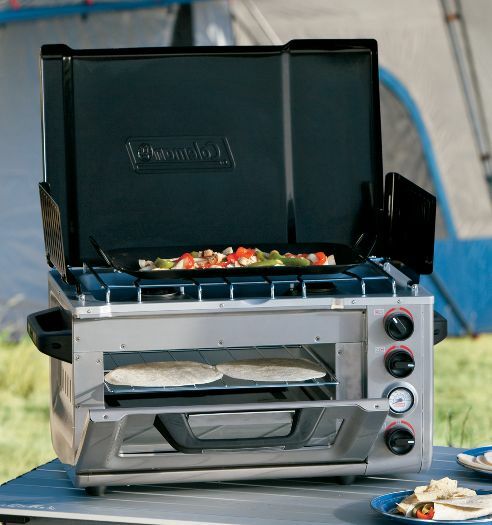 I stumped upon this awesome item that would totally take up any tailgate a notch – the Coleman Portable OVEN! Yes, you heard that right – a portable OVEN! Can you imagine the warm goodies you could cook up with this propane piece of perfection!? I'm dreaming of post-game pizza!